Earn 919 loyalty points when you order this item. 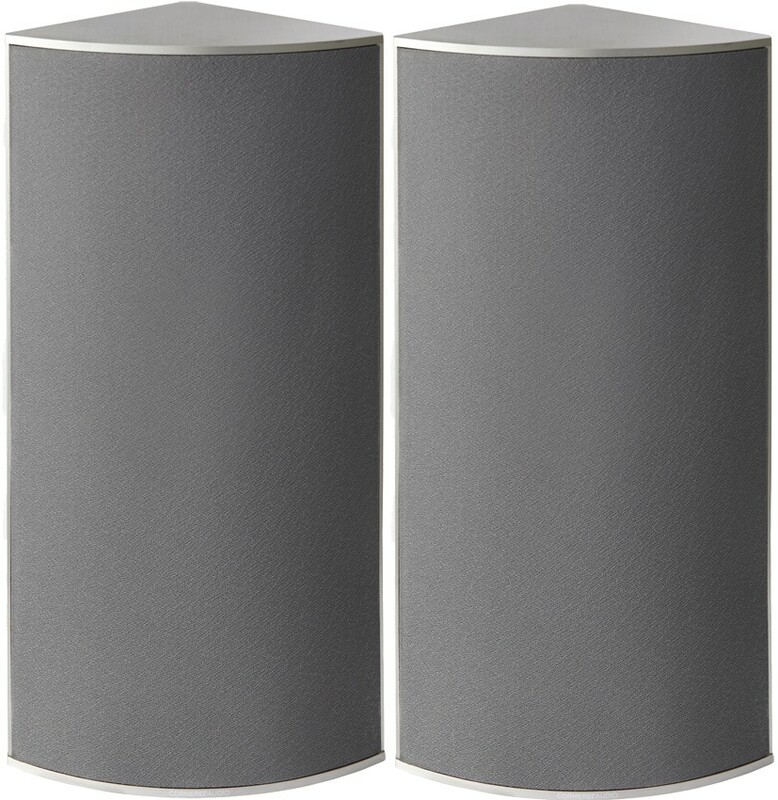 Cornered Audio C6 custom install corner speaker, supplied in a pair, is designed as a top-box featuring very high output. 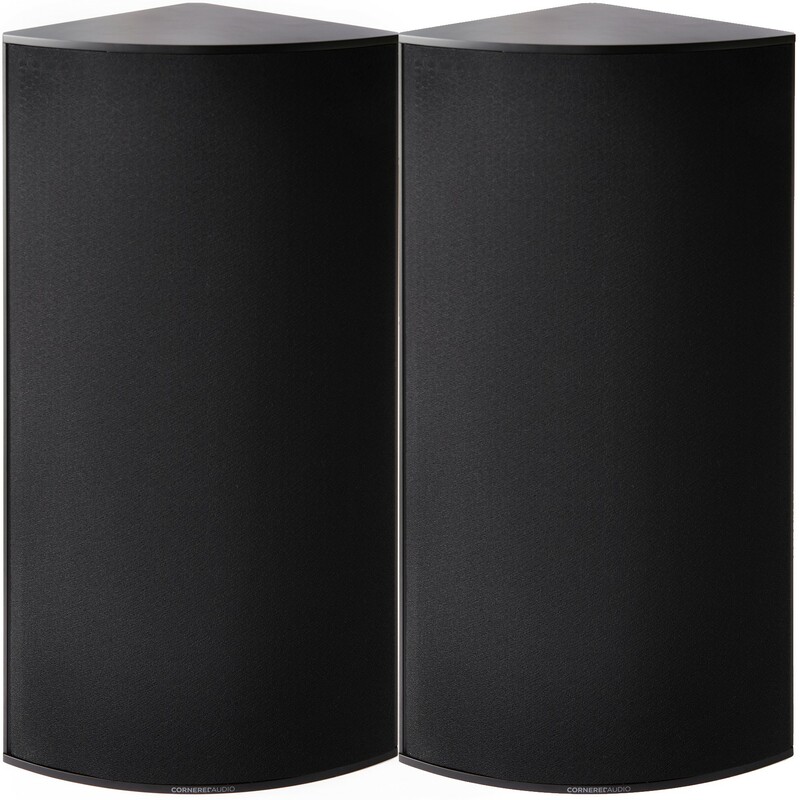 When used with a subwoofer, you will get the sound of a much larger speaker system. The bass driver offers excellent sensitivity and clarity and it is matched by a tweeter with a very low resonance point, enabling the two drives to integrate perfectly and create a credible 3-dimensional sound stage, clearly showing the position of the musicians on stage. The extruded aluminium cabinet of the corner speaker is well dampened and the triangular shape minimises standing waves and reflections from inside the cabinet, adding to the clarity of the speaker. 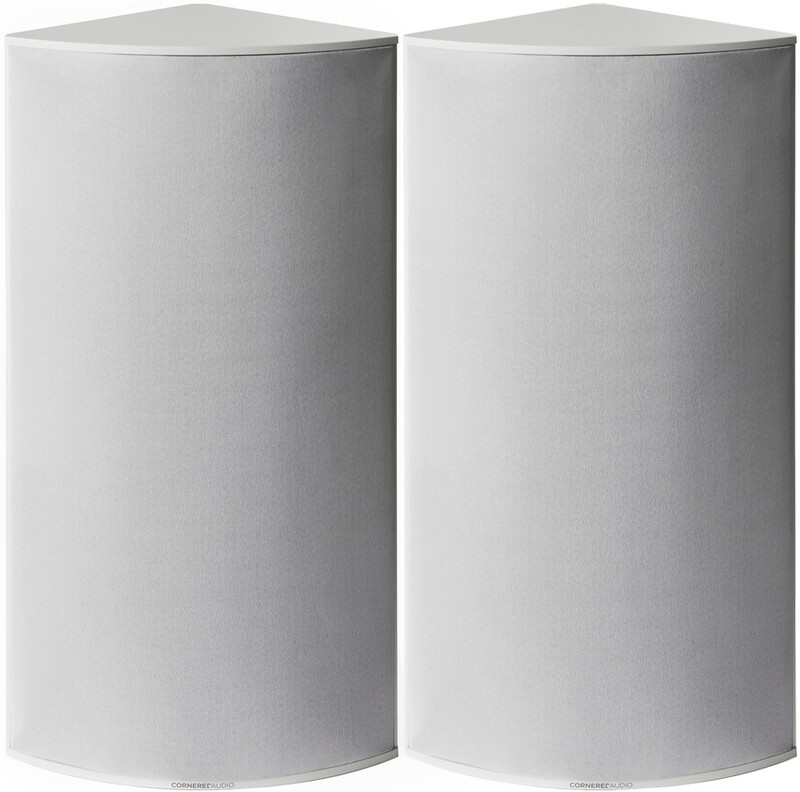 C6 corner speaker is the perfect choice for a loud, clear and yet compact speaker system in rooms up to 60 sqm. 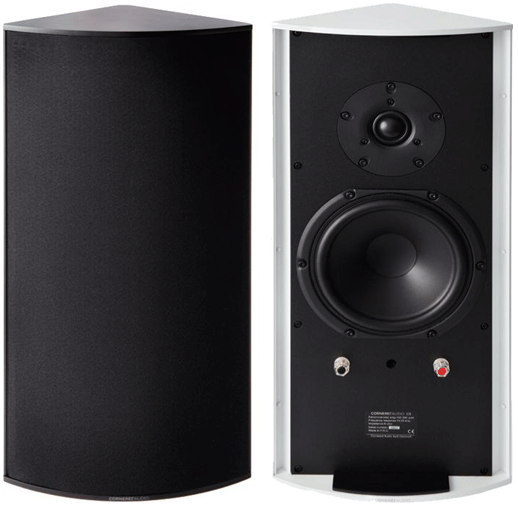 Equipped with a woofer custom developed in Denmark, the C6 has very high output and is recommended in combination with a sub. 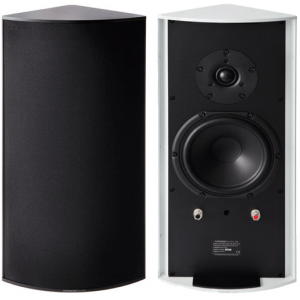 The tweeter has a very low resonance point and offers crisp treble beyond 25.000 Hz. With superb detail and resolution, the two drive units reproduce a credible three-dimensional sound stage.